A post about sequins and bottle caps...and snippy blog comments. Jean has a giveaway of the fabulous book Heat, Color, Set & Fire by Mary Hettmansperger! It is outstanding. To enter the giveaway, just leave a comment at the bottom of the page! It is so worth it--a great book by a great author! Tammy is helping to get the word out for the Cousin company who is looking for a few good jewelry makers. 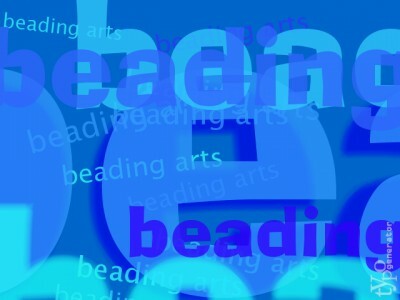 An amazing wire necklace tutorial has been made available to the readers of Beading Arts by our wire guru, Paul Bishop!